I was born in Bangladesh and moved to England about five years after getting married. For me it was really difficult. I couldn’t understand things. When I went outside I was always scared, because everything was completely new and there were only English people who I couldn’t understand. I became pregnant. We shared a room with some others, but after a while we became homeless. We then got a temporary house in Stepney Green. It was very hard, and I had a problem with domestic violence. A few years later my daughter was diagnosed with leukemia. It was so hard because I couldn’t understand, I couldn’t speak to the doctors properly and I wanted to know what was going on. I stayed with her in hospital for weeks. She had treatment over two years, and that’s how I started to practice my English. My husband didn’t help me at all. I was the one who always took her to the hospital. I had a second child too by then. There was a lot of domestic violence. I can’t explain how hard it was. Home didn’t feel safe. And we were living on the ground floor and I was scared about being attacked by others too. Eventually in court they decided that my husband was not allowed to live with us. And then I heard about City Gateway. I was always inside staying at home, depressed. I didn’t know what to do. One of my friends told me I need to stop staying at home, telling me with my two children I couldn’t stay in becoming more depressed as they have lives to live. My friend brought me to City Gateway and I signed up to ESOL class. I wanted to study because I needed to help my children, and communicate with people in everyday life. 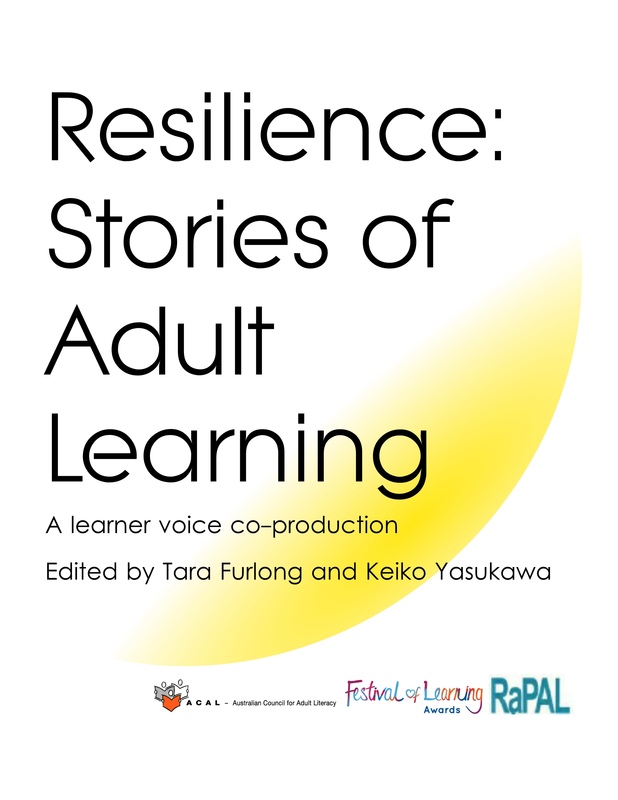 I met so many different people on my courses – staff, volunteers and other learners helped me. Life is a struggle if people don’t know English here – it’s really hard. If you don’t know English it’s like a barrier – you can’t do anything and you can only speak to people who speak your own language. ESOL is really important for people – especially for women. They need to learn speaking, writing and reading. People who are born here can speak and read and write. But people born in other countries don’t always know how. Many Bengali women just depend on their husbands and have no independence unless they can speak. It’s also really important as a mother – if I couldn’t speak English now I wouldn’t understand half my children’s conversations. I wouldn’t know where they are going, whether they are talking about good things or bad things, I wouldn’t be able to help them with their homework. It is so important. I found ESOL was really good for me. It helped me with speaking, reading and writing. Before I didn’t feel comfortable to speak to people in the street or at the doctors or phoning the bank – now I can. And confidently. Before I would be scared to speak, and take a friend with me to the doctor to speak for me – now I go by myself. I am confident. I feel more independent. My teacher was so good. I cannot say enough – she was wonderful. In one way she is my inspiration – she believed in me. She’s the one who always noticed if I worried and gave me support. Lessons were fun, but it was difficult too because so much was going on at home it was difficult to concentrate on work. But City Gateway supported me. City Gateway is like a family. I felt happiness in the centre, people were so friendly – I’d see somebody’s smiling face and be encouraged. I like to meet new people! I like making friends from other cultures – all the friends I have now are from City Gateway. And City Gateway helped me with my personal life too. Oh and Fran, she is really helpful. I love Fran! She helped me to speak to my social workers and to my lawyer. For legal things I need to really understand properly and speak exactly the right words in English, and Fran helped me get it right. And she helped me when sorting housing was difficult. City Gateway really know how to handle families and children. I then went on to do parenting courses, Women’s Voice (a public speaking and confidence course), and volunteering as a teaching assistant in ESOL. It was amazing! I feel proud of myself. Before somebody was helping me study ESOL. And then there I was helping others in ESOL as a learning mentor. How can I say what it felt like…it was mind-blowing! I am free to do what I want and go after my dreams – I want to care for disabled children one day, so I studied Childcare Level 1, maths and ICT with City Gateway to get closer to my goal. I love my job. I am meeting lots of new friends in the community and I am able to look after older people who don’t have families with them. Jasima has also formed friendships at City Gateway and no longer feels isolated as she did when she first arrived in the UK. Fran, City Gateway’s family support worker, took a lead on Jasima’s safeguarding case and helped her deal with the difficult circumstances she was facing in her home life. Jasima has recently completed a focused writing course and plans to study Childcare level 2 in September in 2015, in order to move towards her career goal to work in childcare. In the meantime, in order to support her family and her studies, Jasima has recently secured work as a part-time health assistant in the community. 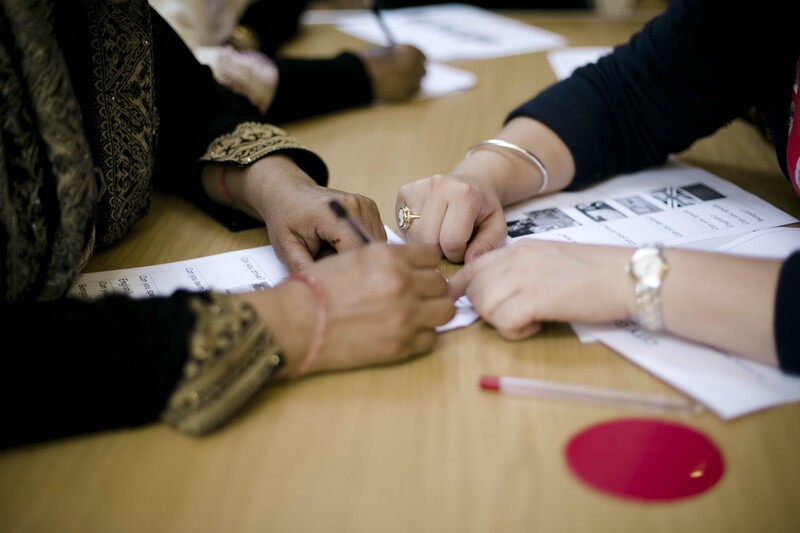 City Gateway Women’s Programmes partners with marginalised and vulnerable women aged 19+ in East London, to build confidence and skills, enabling every learner to become socially engaged and economically active. We run free courses and drop-in activities in Poplar and Stepney, including ESOL, Lifeskills, Health Living programmes, Art sessions, Functional Skills English, Maths and ICT, Childcare, Volunteering Programmes, Employability, and Business Admin apprenticeships. Our centres are friendly, busy places which welcome over 200 women each week – from a wide range of cultures and backgrounds. We also offer a free Information, Advice and Guidance service for women. You can expect to receive impartial and up-to-date advice in a friendly environment and help in overcoming any barriers to learning and progression.